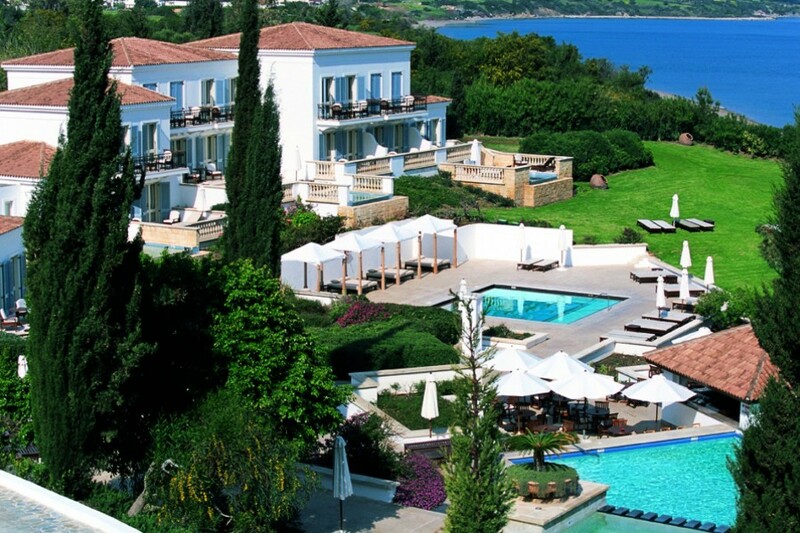 ANASSA: Close to the clear waters of the Akamas peninsula in the north-west coast of Cyprus, sits the majestic and world-renowned Anassa Hotel. 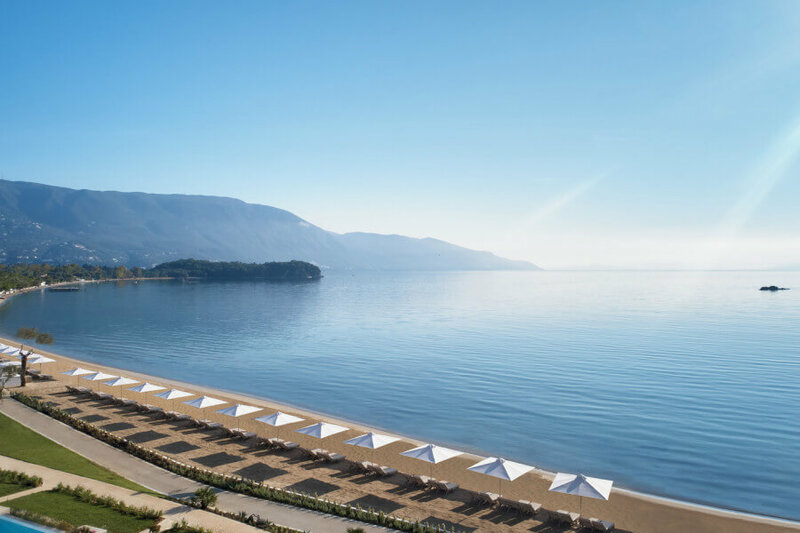 A member of the Leading Hotels of the World, Anassa offers stunning five-star accommodation in spectacular surroundings a stone’s throw from the beach. Couples seeking inner-peace can retreat to the impressive Roman-style Thalassa spa whilst evenings can be spent indulging in the gastronomic delights found at the hotel’s restaurants. White-washed exteriors and cool marble interiors with high ceilings are flooded with light and offer sea views at every turn. There’s a wonderful choice of rooms and suites for both couples and families located in the main buildings or off cobbled pathways which wind between glorious pink bougainvillaea, beautifully scented rosemary bushes and olive trees. 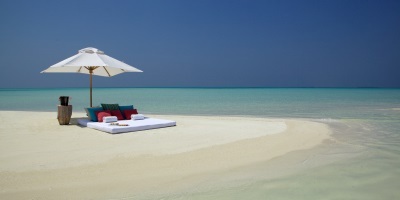 The hotel grounds offer a private oasis which never appears too busy thanks to its village-style design. Fantastic for families, junior guests will love the kid’s club which is structured into four age bands and features a favoured swimming pool as well as first-class supervision and activities. Away from the hotel, guests can take a short boat ride to the crystal clear waters of the blue lagoon or head into the hills and explore the beautiful Holy Monastery of Chrysorrogiatissa. Late Escape: For this year only the Anassa have increased the child age from 11 to 13 years. With no book by date and applicable to any stay before 11th November 2018 – this is a great saving for families. 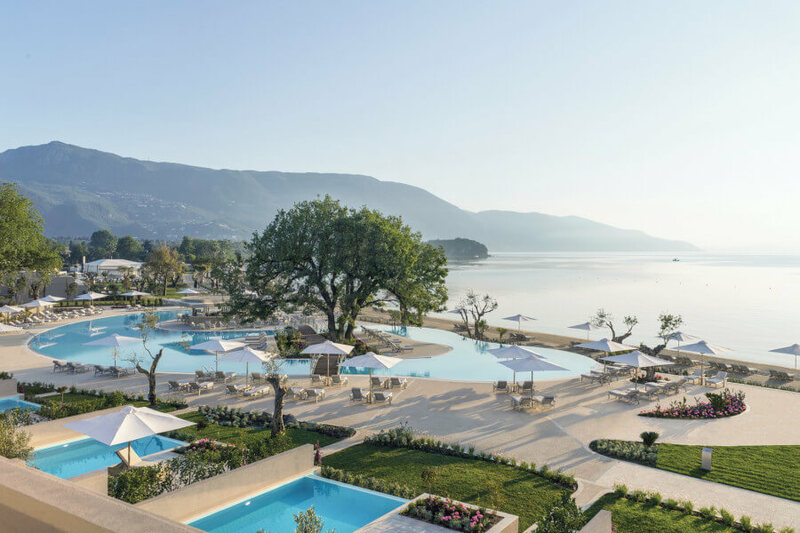 IKOS DASSIA: On the magical island of Corfu lies a luxurious new all-inclusive resort that welcomed its first guests in May 2018. Ikos Dassia is a contemporary Mediterranean style property combined with traditional Greek hospitality, enjoying idyllic tranquil surroundings. Framed by fragrant woodland, this sumptuous resort with stunning views across the turquoise Ionian Sea appeals to all ages and offers a plethora of experiences ranging from rejuvenating spa treatments to vibrant theatrical shows. Ikos Dassia elevates the traditional all-inclusive experience with an immersive approach to its destination, focusing on gastronomy, culture and exploration. The Ikos “Local Discovery” concept has been thoughtfully created for guests to enjoy complimentary local experiences that encourage everyone to discover this beautiful Greek island. One such experience involves taking a brand new Mini Cooper for a complimentary spin around the island for one day only. Here guests can discover Palaiokastritsa, one of the most beautiful beaches on the island, Achilleion, an elegant palace dating back to 1890, and Canal d’Amour, an idyllic area featuring unique sandstone formations that form a series of coves and canals. What a fantastic idea – far better than jumping on a moped! Dine Around: After a day exploring why not make the most of the complimentary ‘Ikos Dine Out’ experience where you enjoy local Greek cuisine as part of your stay.